The grandest EXIT for selected LEGO BRICKS is here! 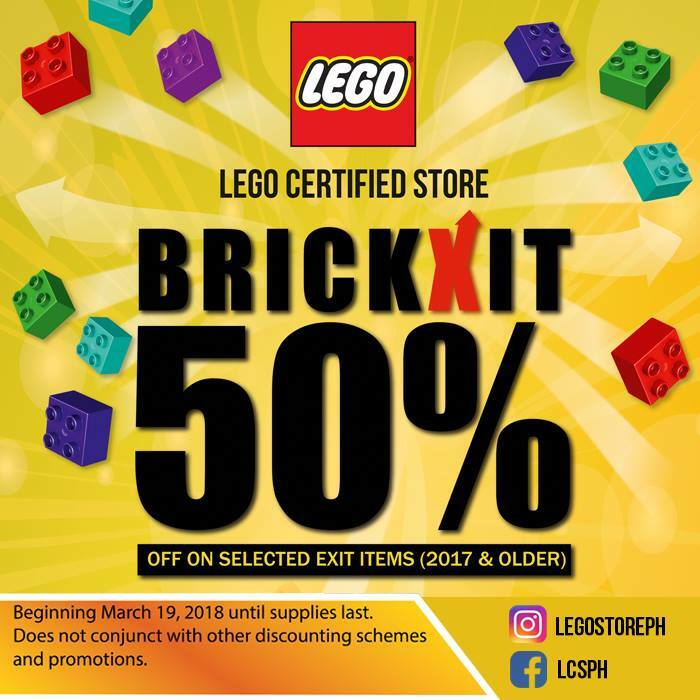 Check out LEGO BRICK-XIT SALE in all LEGO Certified Stores nationwide! Enjoy 50% off on selected 2017 and older LEGO sets! Hurry, sale runs until supplies last!